After an incredible summer here in Exeter & East Devon winter is now upon us. With the fantastic summer we’ve had you may have forgotten to book us for your annual boiler service and gas safety check! With a cold winter ahead the last thing you we want for our clients is a cold house and freezing shower because their boiler has broken down when they need it most. 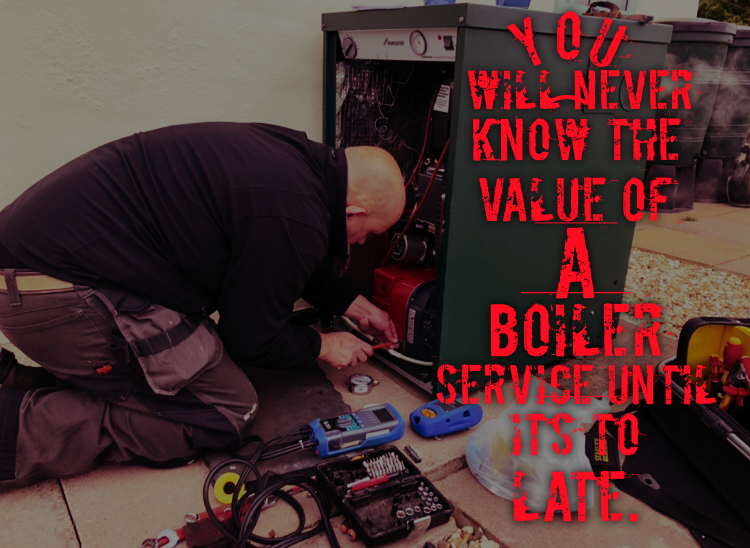 To take the worry away we are shortly launching a boiler care scheme to cover you boiler, heating system & controls which will include an annual service along with an automated reminder to ensure you are ready for winter each year. Because no home is the same we provide a variety of cover plans allowing us to find the right cover for your home allowing you to get the most from your investment. Be proactive and get booked in with us for a full service & pre winter check to make sure you stay warm & cosy this winter.